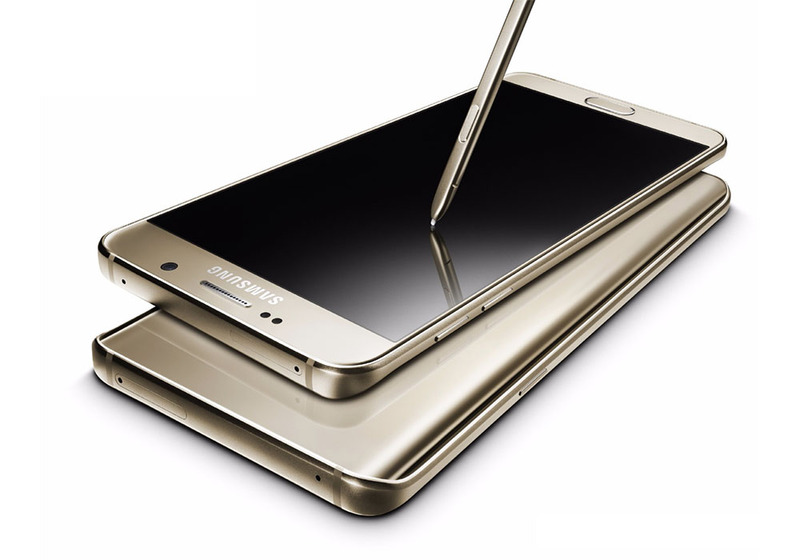 Our hands-on coverage of the Samsung Galaxy Note 5 and Galaxy S6 Edge+ will be here shortly, but until then, feel free to watch Samsung’s recently uploaded official introduction videos for each device. These clips walk you through the differences between each and their predecessors, what their stand-out features are, and what makes each design unique. Once you finish these, feel free to check out the list of carriers selling the device next week (with pricing too) and also the specs for each phone (Note 5 specs, S6 Edge+ specs). Then, it’s time to weigh in. What are your thoughts so far on each phone?